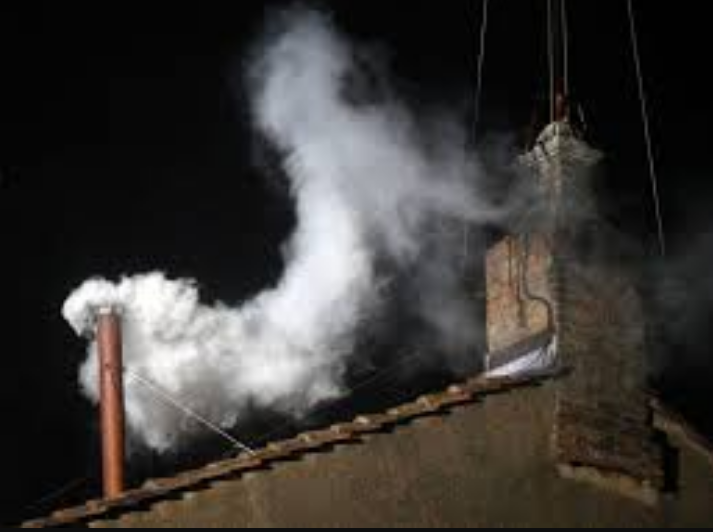 White smoke bellowed from the chimneys of Kilcock Gaa club tonight as Declan Gibbons was confirmed as the new manager of the mens Intermediate footballers. Gibbons, who is a former senior footballer with the club and father of current county u21 player Jason, takes over from Willie Hughes and will have to work quick to prepare his charges for their opening game of 2017 on February 18th. 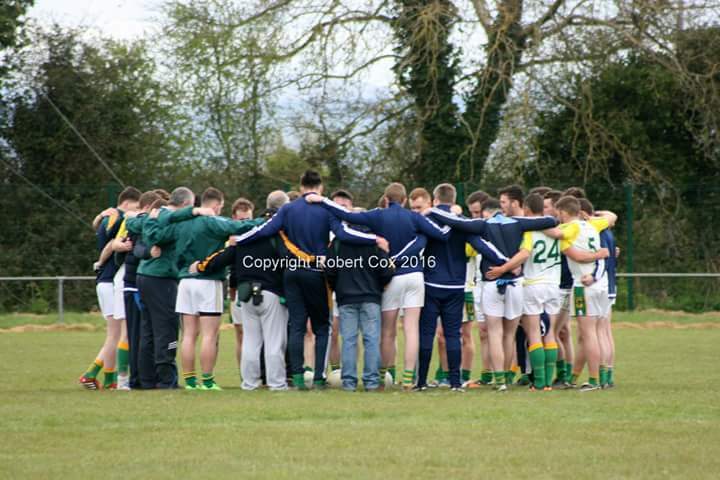 The Laragh native was heavily involved with the underage setup over the past few years so will be no stranger to the talent at his disposal, including the members of the 2016 minor league winning side, a team he was involved with.